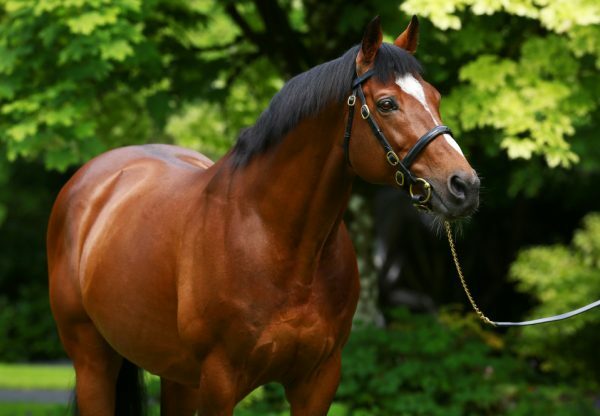 An unforgettable weekend for Galileo continued on Sunday with a further catalogue of victories headed by Spiritjim (4c Galileo-Hidden Silver, by Anabaa) leading home a 1-2 for the champion sire in the G1 Grand Prix de Saint-Cloud. 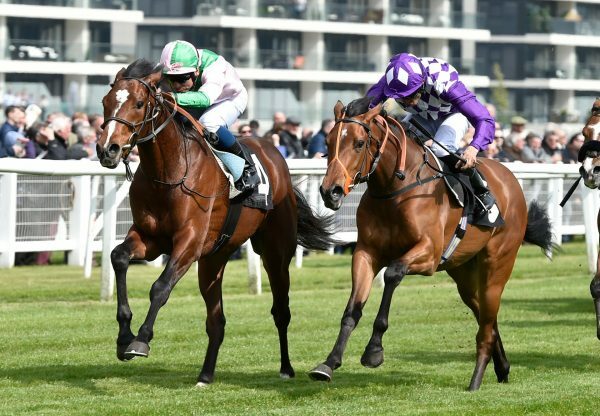 G1 Tattersalls Gold Cup winner Noble Mission (5h Galileo-Kind, by Danehill) made a bold effort to take the race from the front under James Doyle but he was just caught in the closing strides by Spiritjim, who will now be aimed at the G1 Prix de l’Arc de Triomphe. 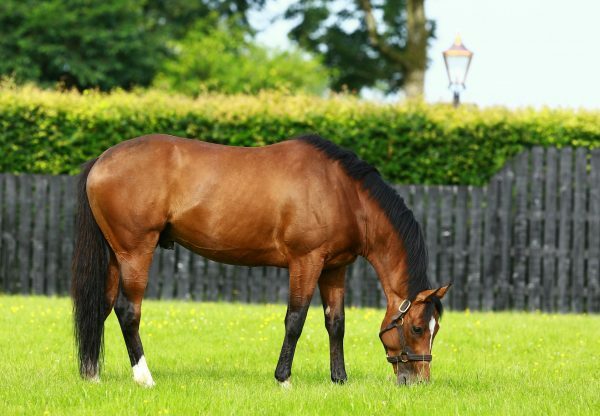 Galileo was enjoying his G1 1-2 less than 24 hours after Australia (3c Galileo-Ouija Board, by Cape Cross) led home a 1-2-3 for him in the G1 Irish Derby at the Curragh, where he enjoyed yet more success on Sunday. 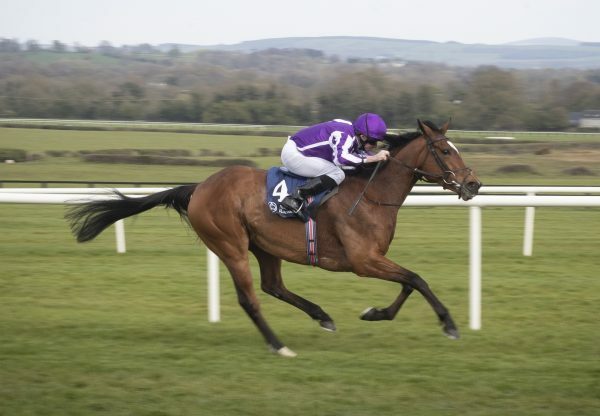 In the G3 Curragh Cup, Ernest Hemingway (5h Galileo-Cassydora, by Darshaan) was successful under Joseph O’Brien. The master of Ballydoyle was back in the winner’s enclosure half an hour later when Mekong River (3c Galileo-Simply Perfect, by Danehill) captured the G3 Friarstown Stud International Stakes under Seamie Heffernan. “He’s strengthened up well and handles most types of ground and like most Galileos he doesn’t know when to give up,” said Heffernan. Meanwhile, the opening juvenile maiden - in which Australia made his debut 12 months ago - could have seen a future star by Galileo. 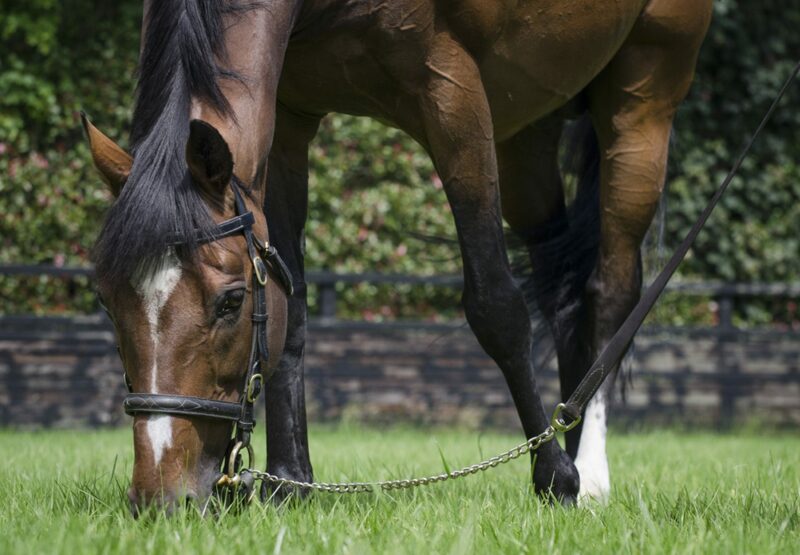 Gleneagles (2c Galileo-You’resothrilling, by Storm Cat), a full-brother to G1 Irish 1,000 Guineas winner Marvellous, scored by two and a half lengths.